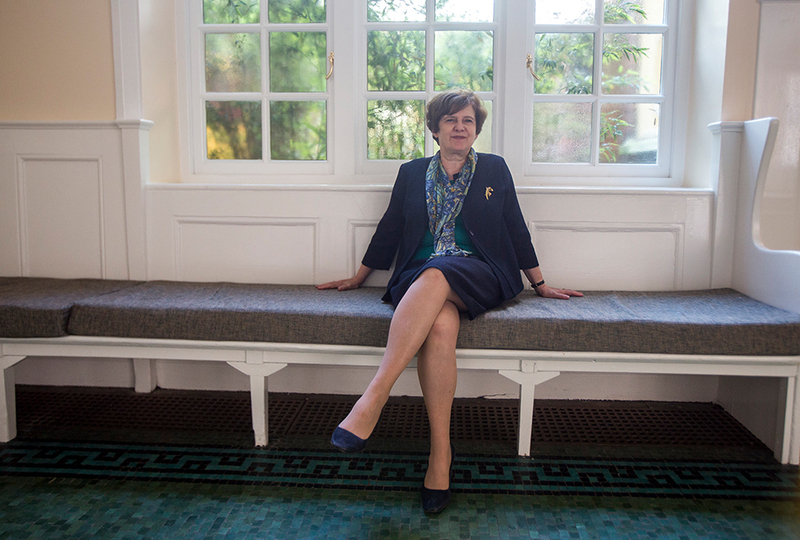 After seven very successful years as Principal of Somerville College, Dr Alice Prochaska will be stepping down from the role in September 2017. While at Somerville, Dr Prochaska has overseen a near doubling of the College’s endowment, including the establishment of two major new initiatives, the Oxford India Centre for Sustainable Development and the Margaret Thatcher Scholarship Trust. She is also well known for her open informal approach and concern for the welfare of students and staff. We welcome all alumni, students and members of staff to contribute any messages to the Principal, or any stand-out memories that you may have of her. We would like to present the best quotes to her as a surprise in the upcoming Somerville Magazine. To add your message, please fill out the form below or message communications@some.ox.ac.uk.